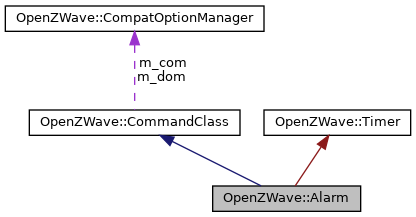 Implements COMMAND_CLASS_ALARM (0x71), a Z-Wave device command class. Get command class ID (1 byte) identifying this command class. Get a string containing the name of this command class.